What do you mean it's October? September went so quickly I barely had chance to stop and think! But today I'm going to show you all of my September favourites! 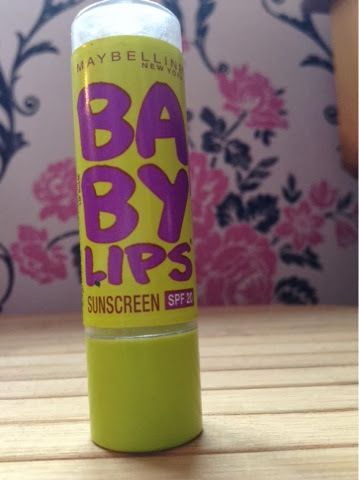 First up is something quite a lot of people seem to be talking about: Maybelline's Baby Lips. I had this one sent to me from America last winter for my birthday, not realising they weren't currently available in the UK. But recently I have been loving it! It's a lip balm, yes, but it also smells like peppermint! This is going to be so useful for the upcoming winter months! 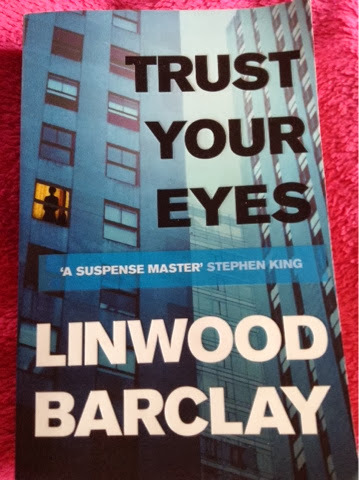 This book is one of the best Linwood Barclay books! Although quite slow to begin with, its complicated storyline is a page-turner! I haven't finished it yet but I have really enjoyed it so far! If you have never read any books by Linwood Barclay I would definitely recommend them. I've recently started sixth form and I just have a tonne of things to carry round with me 24/7. All the folders, pencil case, books etc. 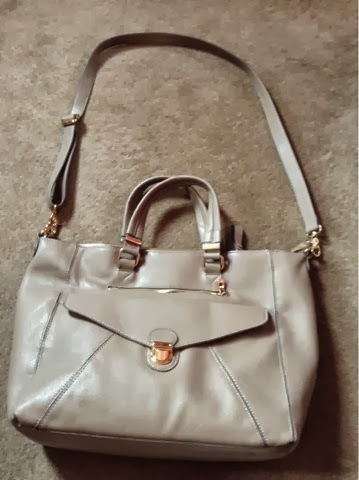 have been weighing me down, but this bag from accessorize is a perfect size and has been sooo helpful! 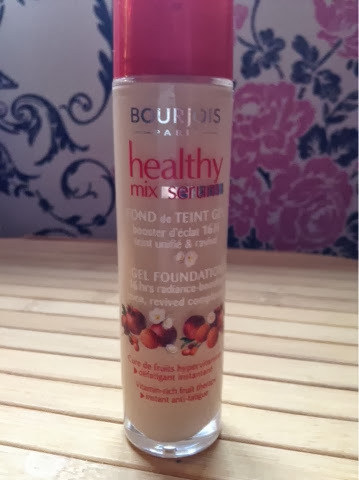 And lastly, I have been loving Bourjois' healthy mix serum foundation. I think it's the first time I have found a foundation that completely matches the colour of my skin. It sounds weird, but I also love the smell of it! It's slightly flaural with a fruity hint to it! I have it in the shade light vanilla and it's also not too badly priced!